The tourism sector business is different from business in other industries. This is so because, while in other sectors one may be marketing real products or services, in the tourism industry the managers are promoting places, including all the things that coming to those places offer; and selling events. Furthermore, unlike in other businesses, where competition may be among providers who are locally present, the tourism business opens the firm up to competition from destinations and location all over the world. This means that in order for the business to be successful in tourism marketing, one must always be able to build a very good image of your destination. Various tools can help market tourism to achieve the aim of giving a tourist destination or event, the best images as possible. Electronic media: the electronic media are media which use electronic or electromechanical means to broadcast what these media want the public to hear. Electronic media include radio, television, video recordings, audio recordings, CD-ROM power-point presentations and other online content. One very important means of broadcasting campaigns on benefits of visiting tourist sites to potential visitors is by means of radio. Radio used as a tool for marketing can be a helpful way of reaching people who want to patronize tourist sites. Radio advertising has several advantages, first of all radio adverts are cheaper compared to other means such as TV ads, because usually production costs are lower than adverts on TV. Secondly, radio adverts allows the message to be easily targeted at specific groups; sometimes even to audience in a niche market such sports enthusiast, hiking enthusiast, lovers of nature and so on. Finally, radio messages have a wider reach because radios are portable and can be carried around unlike the television which is bulkier. People are therefore able to listen to the radio while cleaning, driving or going for a walk. As long as many people watch television as leisure, it can be very effective as a medium of promoting tourist destination and activities. Potential customers spend the most attentive time in front of the TV. Even though television production may be expensive compared to radio or local newspapers, it has the advantage of being able to show live pictures and footages of the tourist destination and activities thus making the message more real and true to life. A number of researches have shown that the average time people spend watching TV in any country ranges from five to six hours. This makes promotion of tourist packages through TV an effective way of reaching customers with product messages. Unlike radio, TV promotions are able to appeal to the sight and hearing by combining sound and pictures. By this means TV provides the greatest chance to market tourism with creative advertising. Television has the power to stimulate viewers’ interest with colourful scenery of the places being advertised within a rather short period of time. Like many other media of advertising, TV is also suitable for marketing to different segments of the market. Print media advertising uses media which are printed in sending out its messages about the product or service being advertised to prospective customers, present consumers and other businesses which may be interested in the product or service offered. 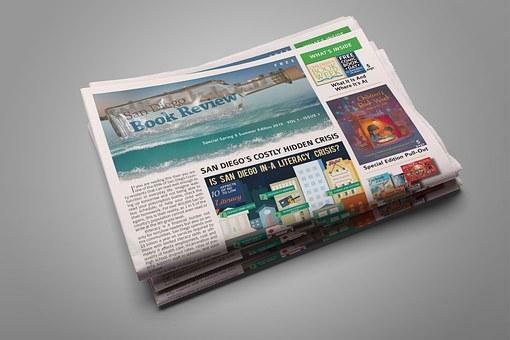 Print media include magazines, newspapers, journals and other forms of publications. Although the introduction of digital media has led to a print media being less used, it has not completely taken over the use of print media. Those who wish to advertise in the newspapers are able to select from a broad range of newspapers. For instance there are local newspapers, international, national or regional newspapers to choose from depending on which audience one wants to target with tourist promotional information. Advertisers of tourist events and venues can buy different classes of space from small size text only adverts to larger spaces with pictures and illustration of tourist centers and events, even up to full pages where one’s budget allows. It is also not uncommon to have double-page spreads for very important adverts which tourism advertisers believe must be conspicuous enough for potential visitors not to miss it. 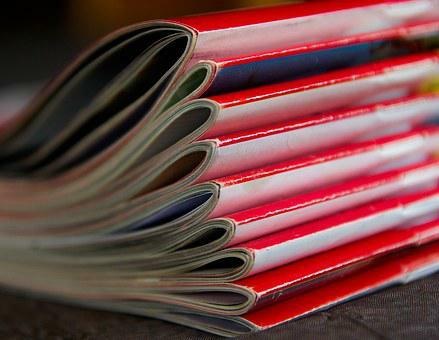 Magazines allow marketers to reach readers in different market segments. Magazines often are published for various social groupings in mind. For example sports magazines, magazines on health, fashion magazines, magazines on local gossips, some on current affairs, politics and tourism. This makes it easy for tourism marketers to place adverts in magazines to attract persons with specific interest, for example placing an advert on golfing in magazines patronized my middle-upper income earners. Aside from specific interest magazines there are other magazines which cover a broad range of interest area. Such magazines may be used to reach people in the mass marketing of tourist attractions. Advantages of using both newspapers and magazines are that, they help the marketer to target specific demographic groupings which makes for effective marketing in reaching smaller market segments. Furthermore, advertising in magazines and newspapers offer flexible means of choosing the exact size and location-location and pages on which the adverts must be placed. It also allows the marking personnel to indicate the precise time when they wish the advert to appear. Also some newspapers and magazines have web pages where they also feature adverts placed in their newspapers on the internet. This allows the advert to reach web users as well. Newspaper and magazine adverts also are among some of the most affordable mediums of advertising tourist sites and events. These are newspapers and magazines which specialize in publishing topics in a particular subject. Usually, journals are highly professional in what they publish as well as how they publish it. Journals have a huge advantage of attracting professionals whose field of study relates to the area in which the journal specializes. Sometimes, journals have spaces for adverts which relate to their chosen field and therefore adverts placed in these journals can reach out to professionals who may be looking for tourist experiences that match their interest or which provides them with opportunity. An example of this kind would be where a tour operator proposes a travel package to Jerusalem in a religious journal. Publications cover all means of making marketing messages on tourism potential and attraction available to the general public as well as to those who are specially targeted by the marketing that particular message. 1. a. 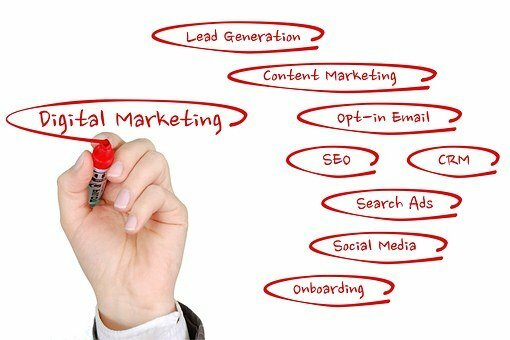 What is tourism marketing?